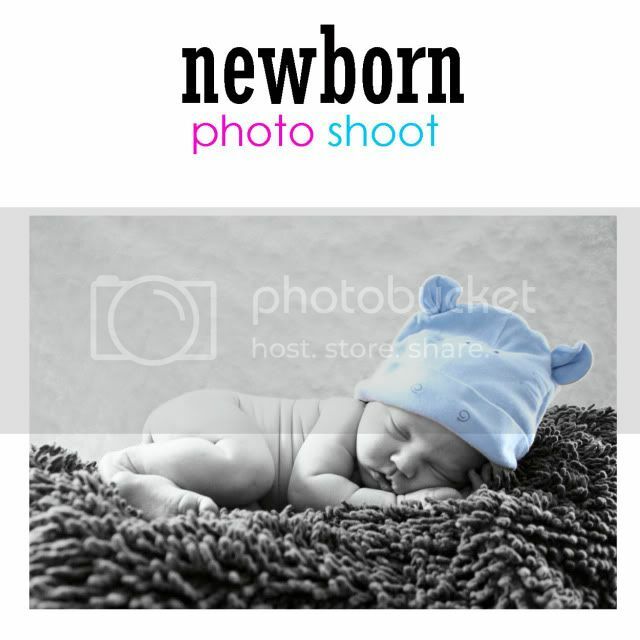 One Person will win a newborn photo session, if we get a lot of traffice I will have a few more giveaways, newborn packages (onsies, hair accesories etc. this giveaway will be open to the residents in Juab and Utah counties only. If we do get a lot of traffic I will open the other prizes up to the rest of the public. 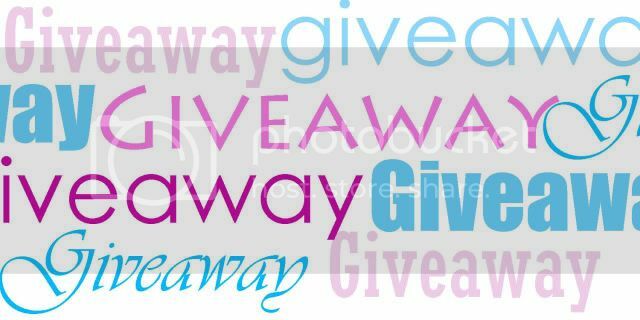 Extra/Optional Entry #1:Head to the Giveaway post on my facebook page and “share” it with all of your Friends. Make sure you use the “Share” link right underneath the post, or I won’t be able to track your entry. Once you have done all of the entries you wish, Leave a comment below telling me what entries you have done, you only need to leave one comment but just list what entries you did. Giveaway entry will end Jan 21st at midnight. Giveaway Winners will be announced Friday, January 22nd at 4:00 pm. Winners will have 24 hrs to claim thier prize before another winner is drawn. **All entries will be verified before the winner is chosen. This Giveaway is in no way sponsored, endorsed or administered by, or associated with, Facebook. I left you a comment on Facebook and shared the link. I commented on Facebook and shared the link. 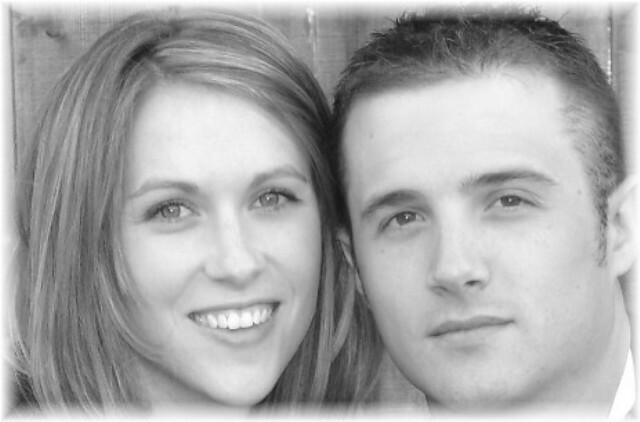 What a great giveaway to honor your special little angel! I like you on facebook and I shared your link. I don't have a blog, I shared your link on my page an I'm already a fan of your page. In memory of Boston. I "liked" you and I "shared" you. Plus, I am dumb and wrote a comment on facebook before I did it here:) LOL! I'm a ding dong.